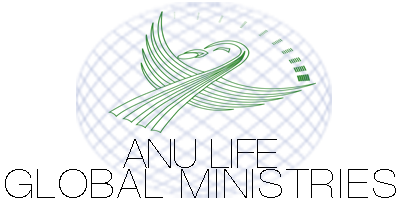 ANU Man is a branch of ANU Life Global Ministries that harnesses the power and intellect of the collective of active and invested men who identify with the ANU Nation. Establish consistent expectations among the men of ANU including Rites of Passage, Counseling, and Communal Initiations. Strengthen the honor code necessary to cultivate good relations with men in one’s element and in foreign parts. Provide the needed tutelage that transmits from Elder man to younger man. We would like to invite you to be apart of this movement. Please fill out the form in entirety. Each question has been carefully chosen so that you can have the best experience with the ANU men's ministry.